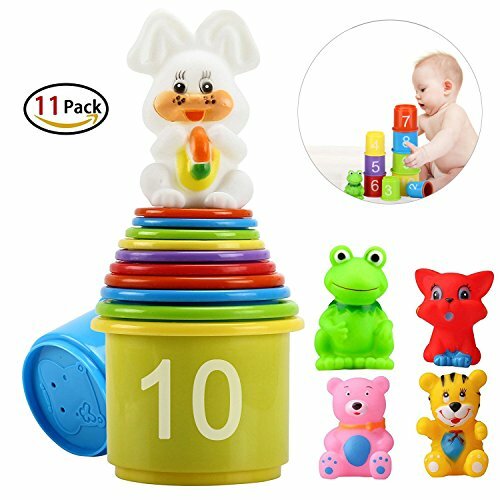 Stacking up cups toddlers toy bathtub toys with numbers & animals the use of environ-mentally friendly materials, bright colors, children's intellectual development of toys. help the baby early familiar with numbers and colors, learn to count, train child's responsiveness and logical abilities. 2.Promote children's brain development, hand eye coordination, fun and puzzle. If you have any questions about this product by eyscar, contact us by completing and submitting the form below. If you are looking for a specif part number, please include it with your message.